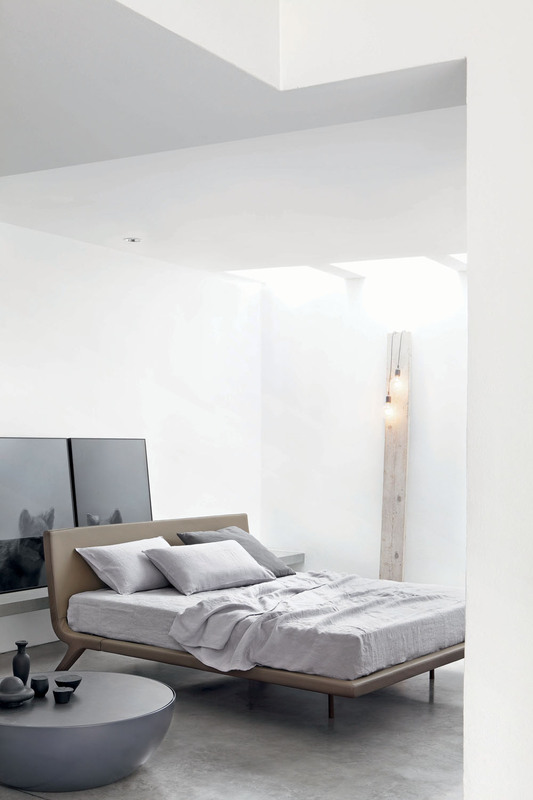 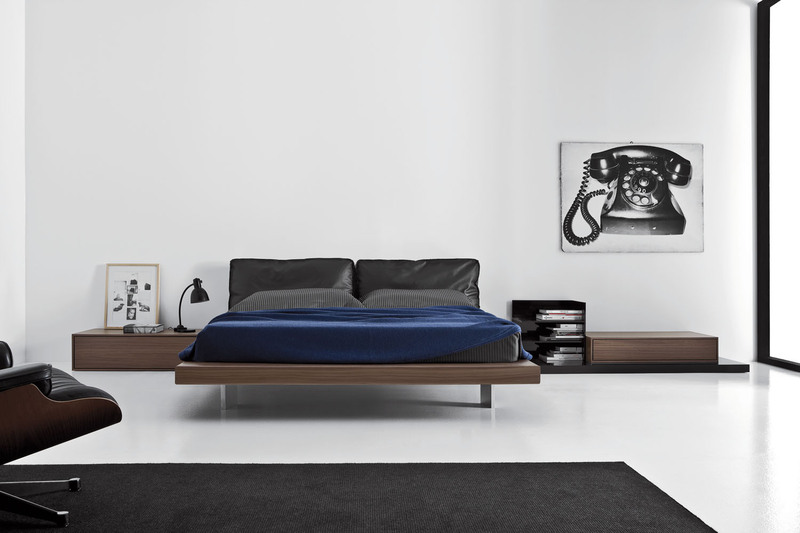 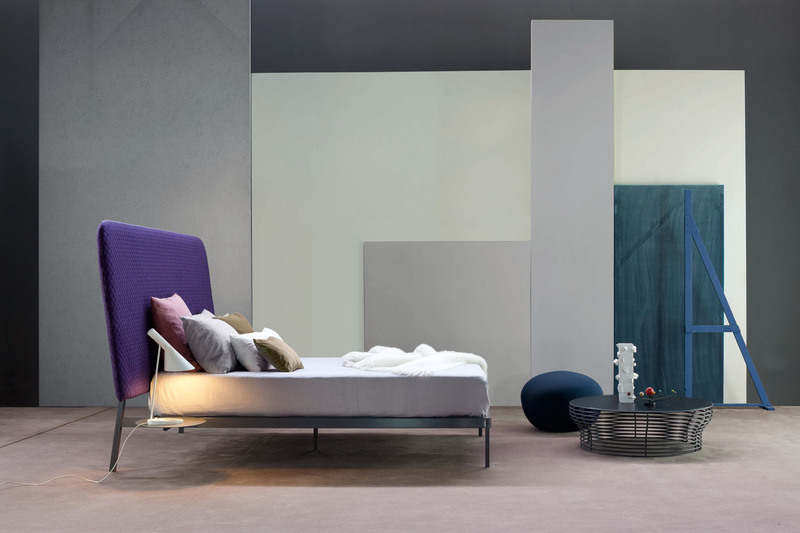 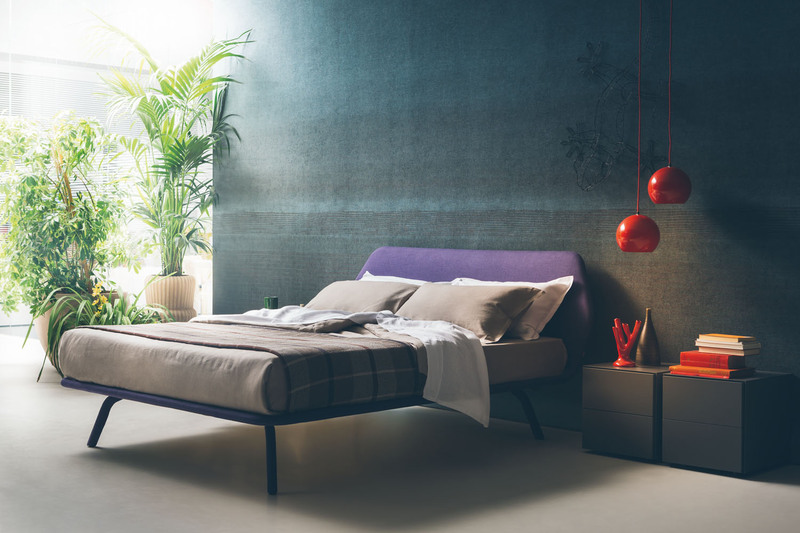 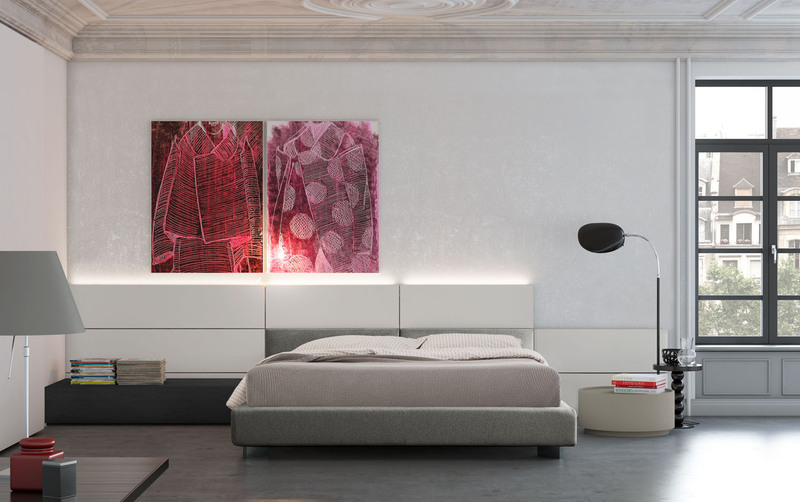 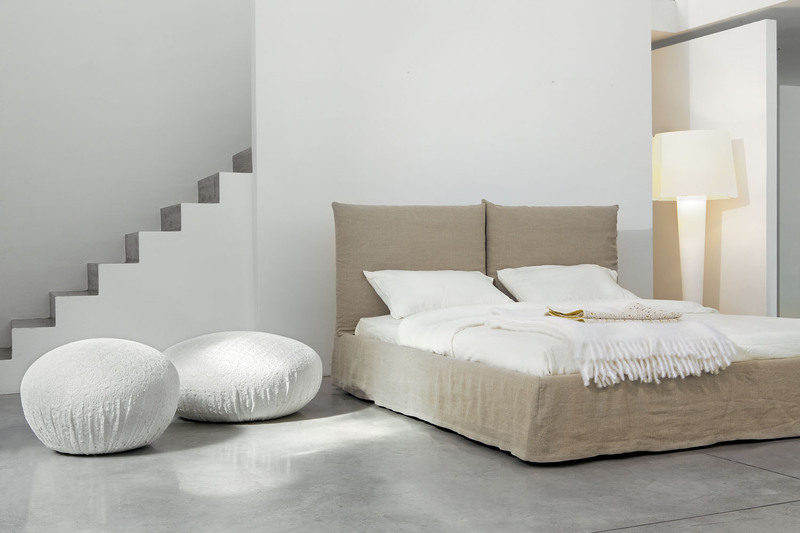 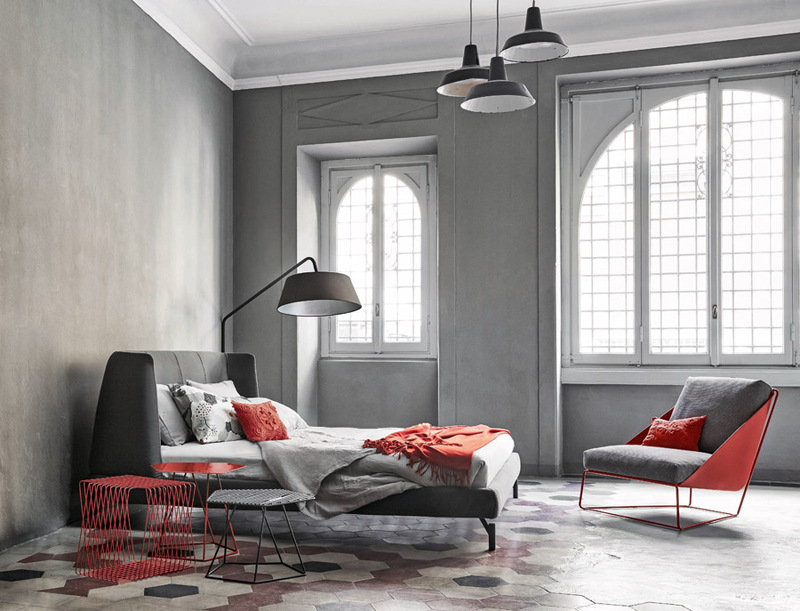 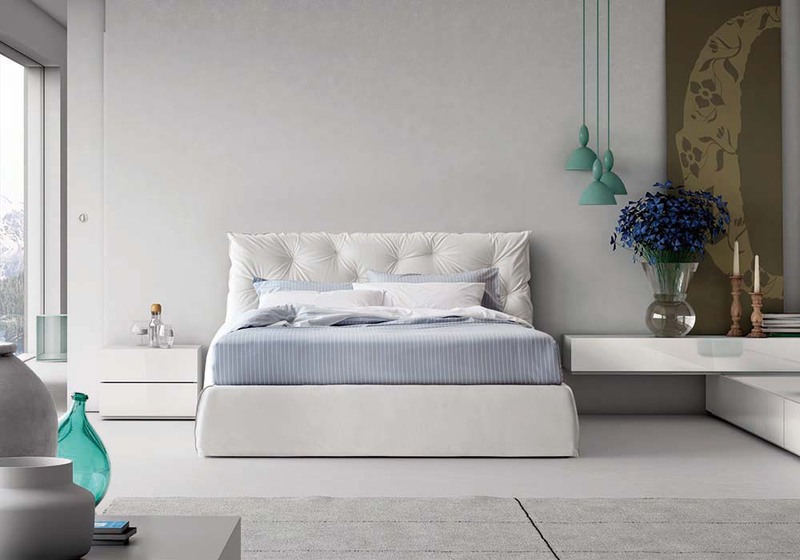 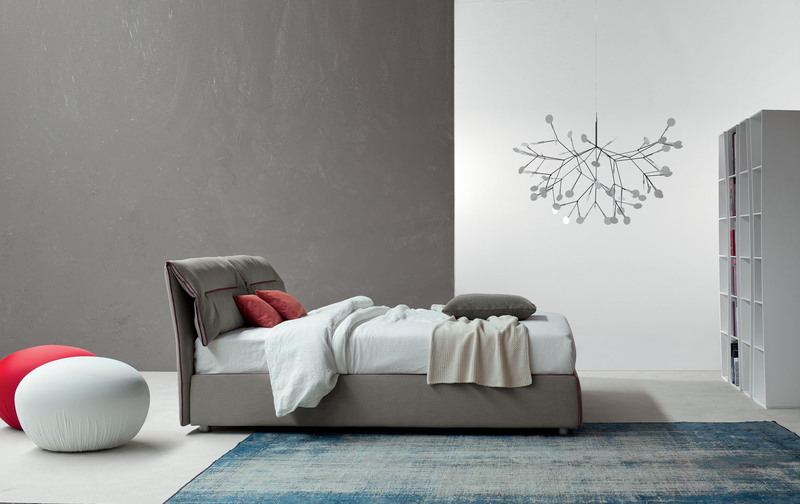 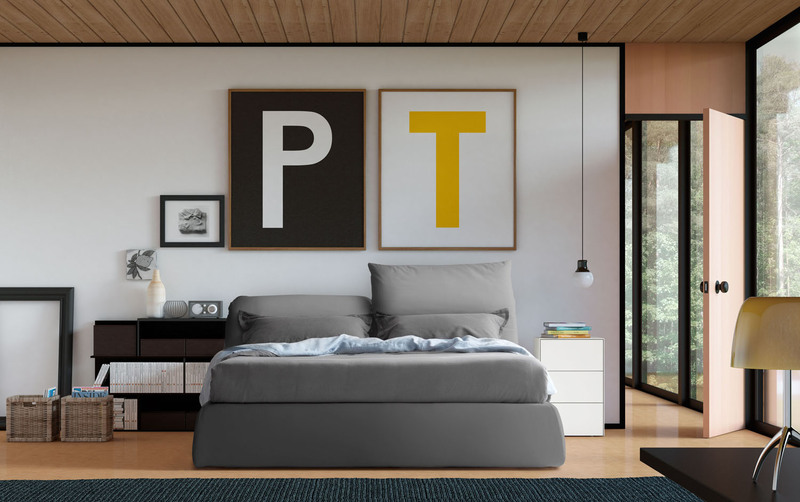 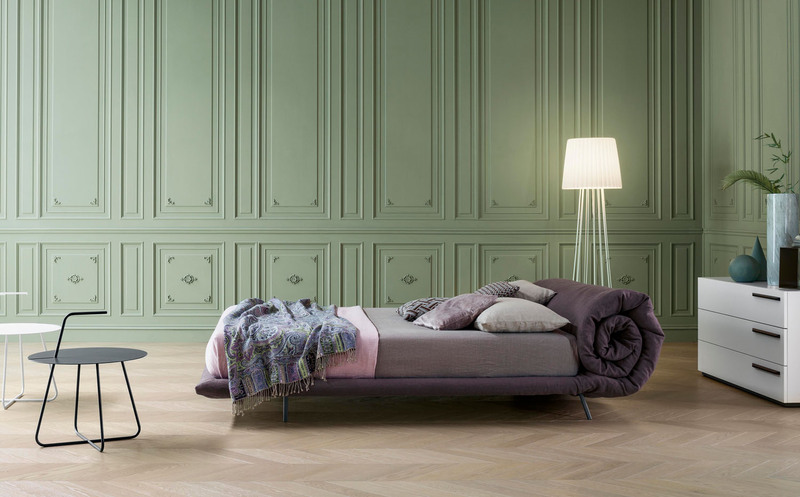 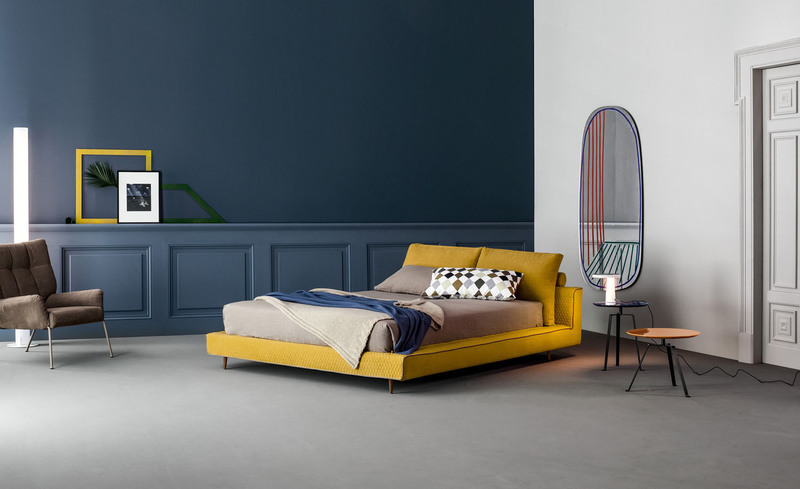 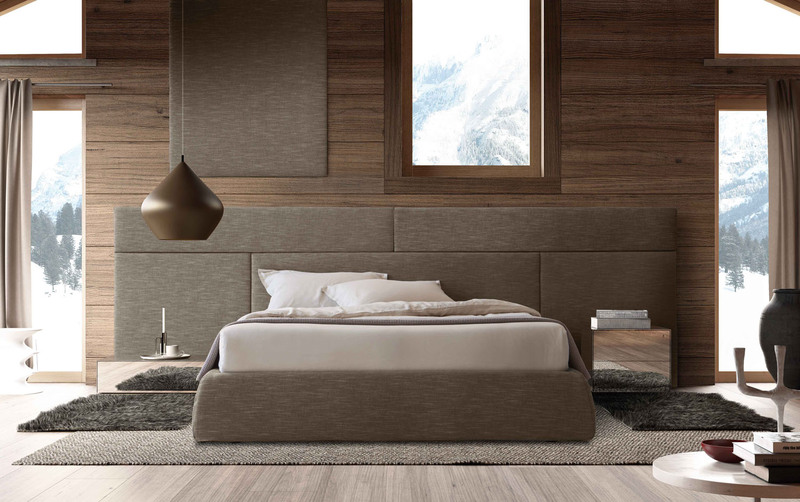 Campo by Mauro Lipparini is a single or double bed with a soft padded headboard. 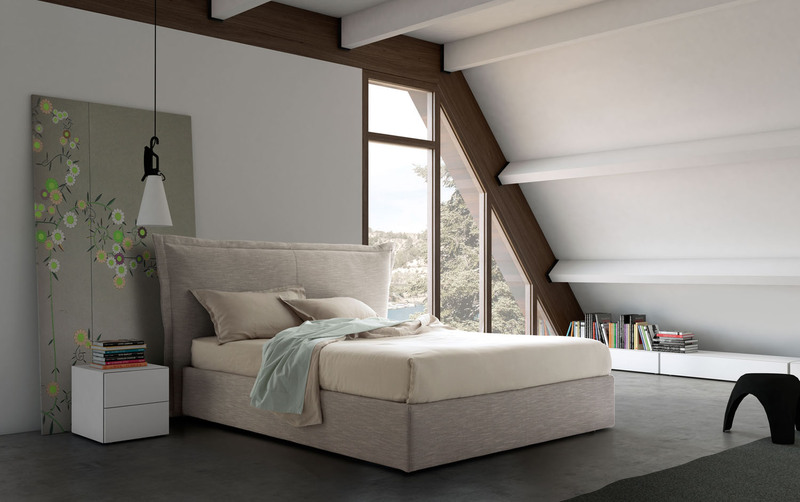 The fabric, eco-leather or leather upholstery is fully removable and adds a touch of refined, contemporary appeal. 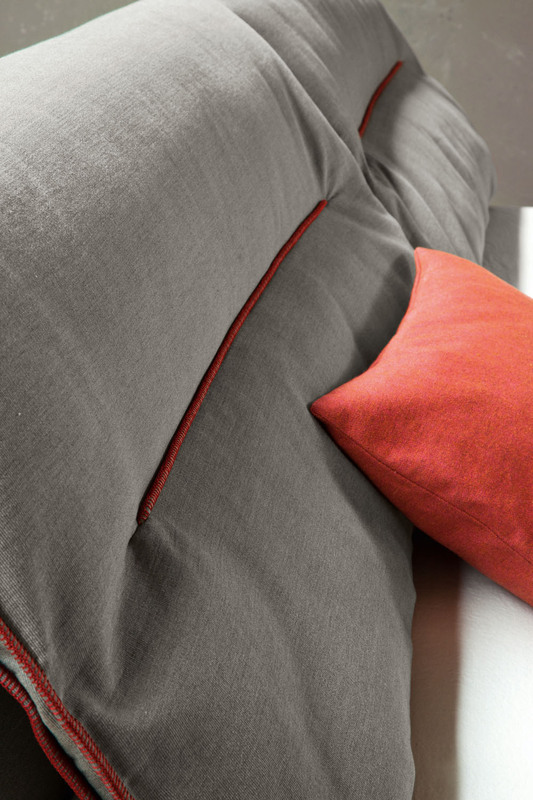 The idea of a warm embrace, which retains the uniqueness of artisanal items, stitched with passion. 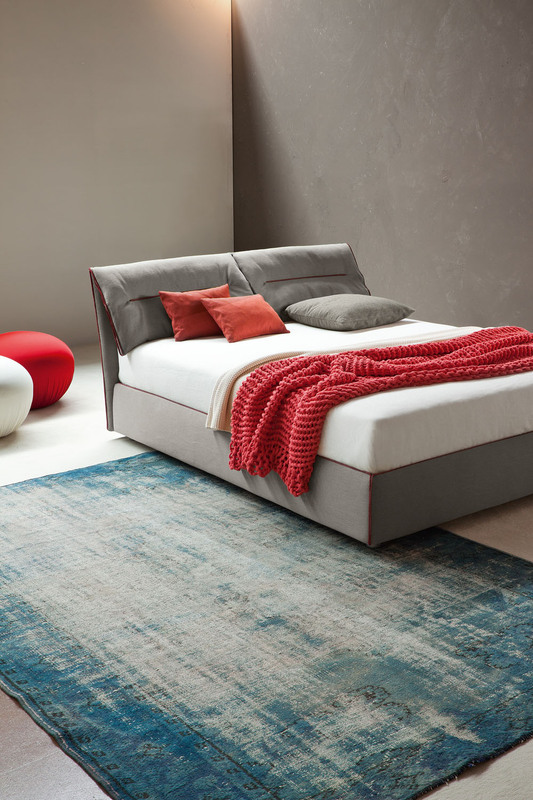 Campo is a single or double bed with a soft padded headboard. 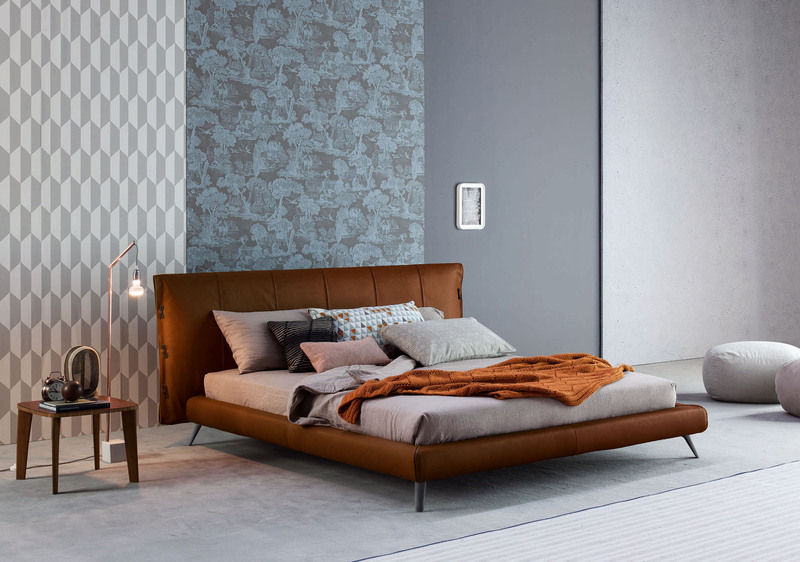 The fabric, eco-leather or leather upholstery is fully removable; the ornamental stitching on the edges, which is available in different colours, adds a touch of refined contemporary appeal. 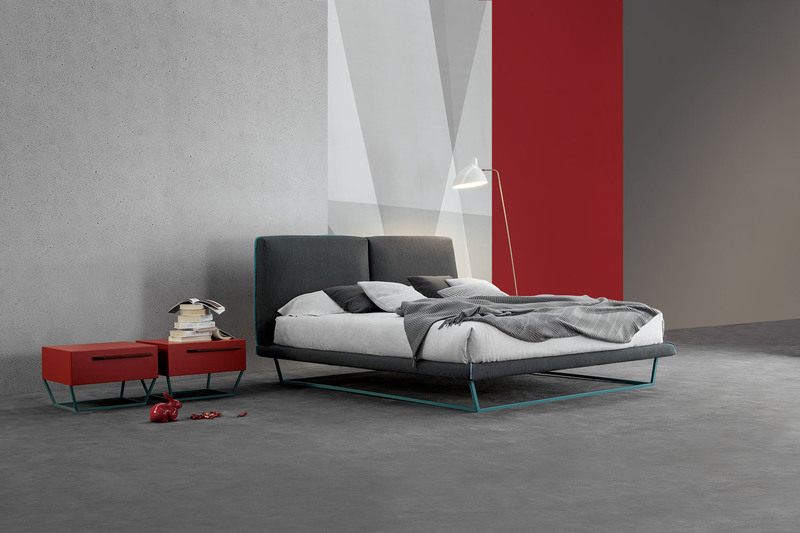 The feet are in silver painted metal. 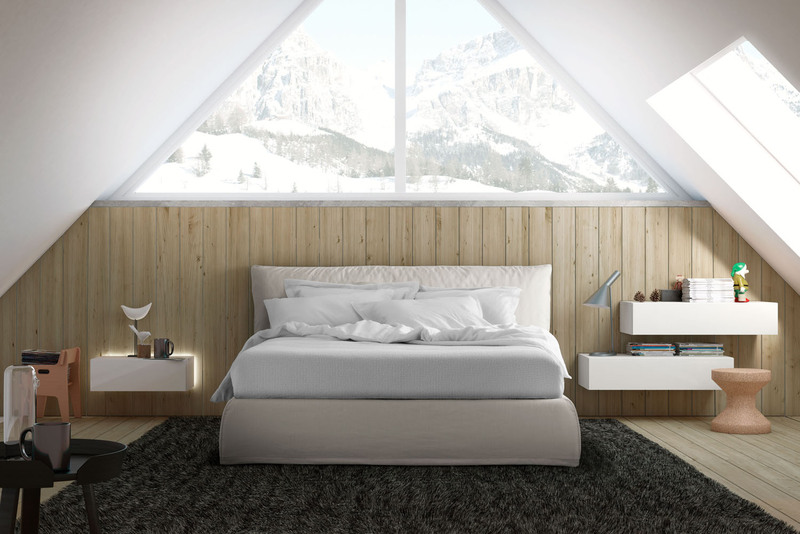 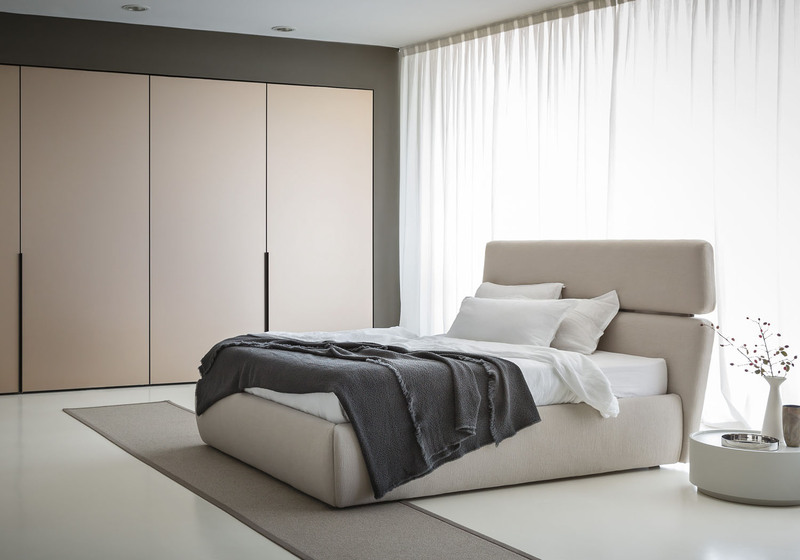 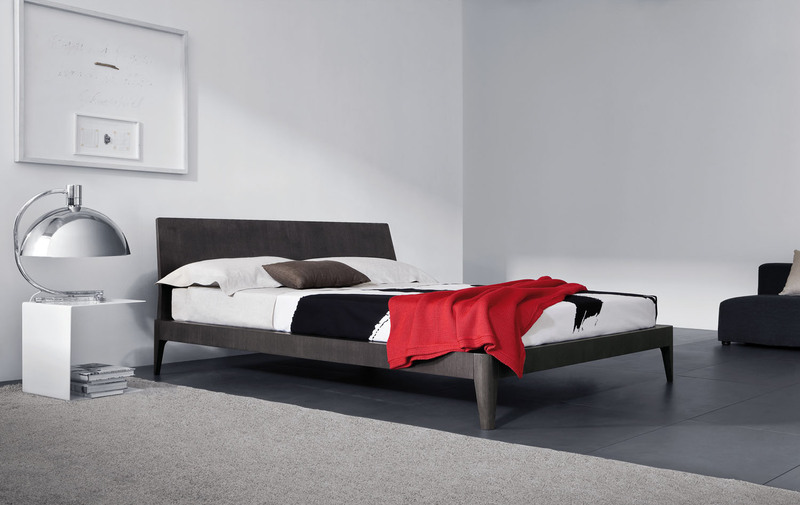 The Campo bed is also available with a storage base (open) or double-mouvement mechanism storage base (easy open).